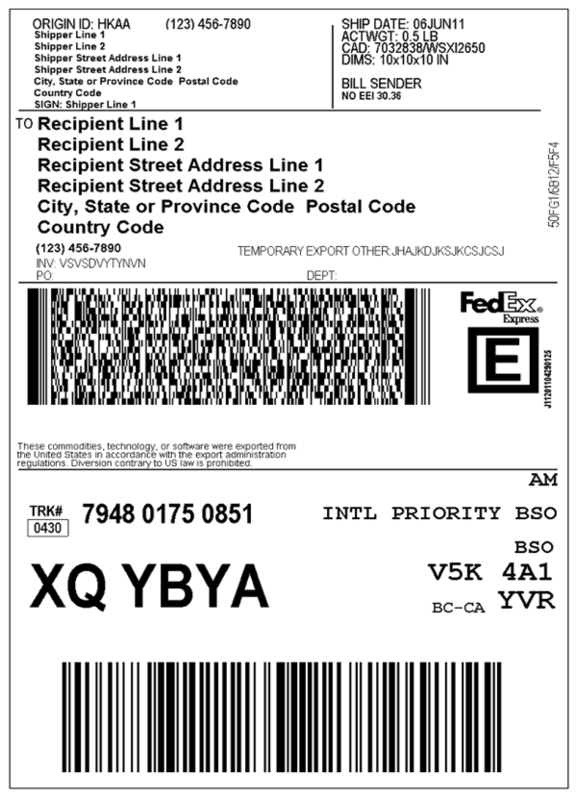 When you ship domestically, you will be required to prepare a shipping label, which is also called airway bill. For international shipments, you will be required to have a commercial invoice in addition to the shipping label. 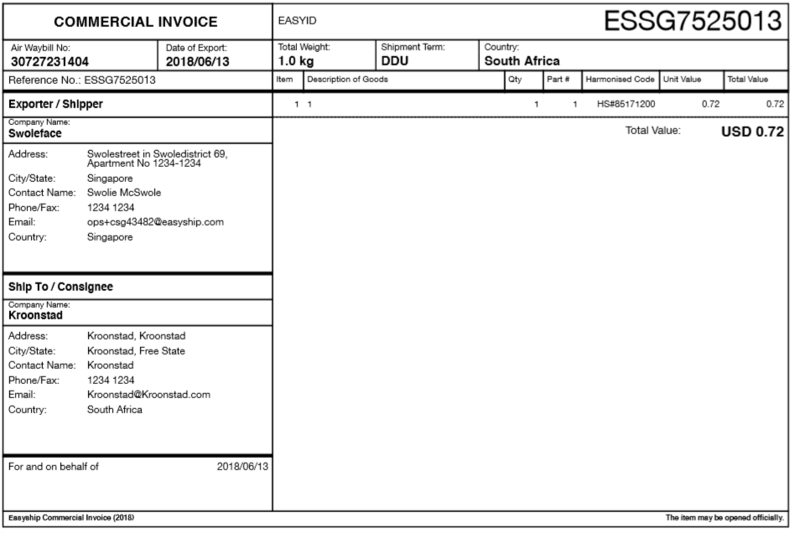 The commercial invoice is used for customs purposes. Some countries or couriers may also ask you for additional documents such as export declarations. With Easyship, you don't have to worry about preparing shipping documents or filling them in. The system will automatically generate all the documents you need. All you have to do is print them out and attach them to your packages!